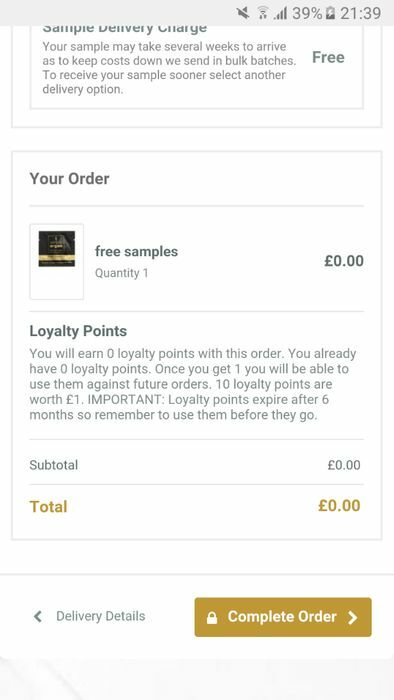 if you elect free samples with free postage it may take a few months for your sample to arrive as we batch these together and send in bulk to keep down costs. however, if you elect to pay postage (99p) your samples will be sent the next business day. Thanks, love argan oil products!